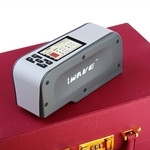 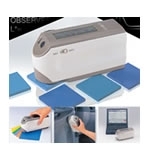 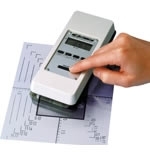 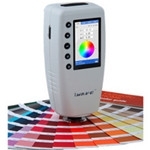 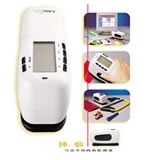 CA22 color measuring,color differenceDescription: CA22 is a portable spectrophotometer designed to give fast and precise color measurement on materials ranging from paper and paint to plastics and textiles. 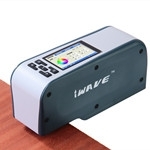 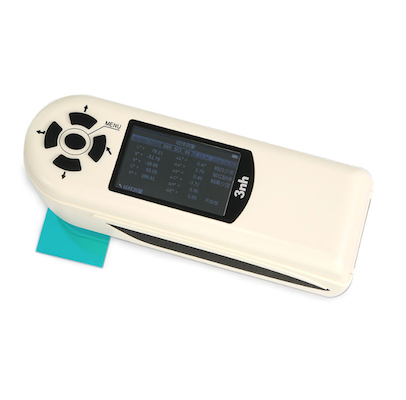 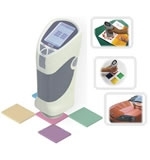 CM-3600d color evaluation,color matchingThis unit is a desktop spectrophotometer with accurate color measuring system. 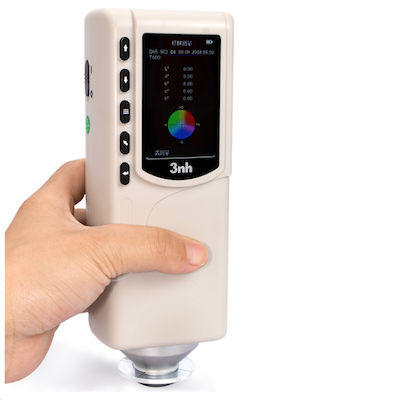 By using the PCQC color management software, CM3600d can help you to achieve more requirements on color control matters. 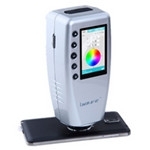 HP200 Sphere SpectrophotometerHP200 portable sphere spectrophotometer, designed by Tsing Hua University, can measure the values of L, a, b, ΔL, Δa, Δb and ΔE. 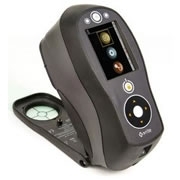 X-Rite SP60/SP62/SP64 Portable Sphere SpectrophotometerThe SP60 is an affordable sphere spectrophotometer, designed to give fast, precise and accurate color measurement information on materials ranging from paper and paint to plastics and textiles. 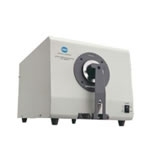 YS6010 Benchtop grating spectrophotometerYS6010 has many features, like 7 inches TFT capacitive touch screendisplay, full illuminants, reflective d/8 and transmissive. 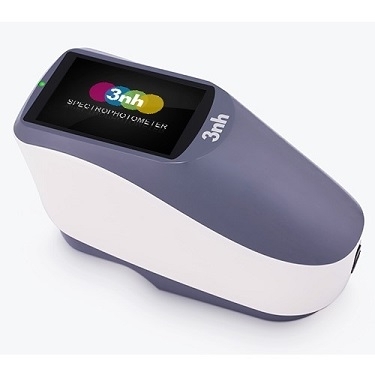 YS3060 Grating Spectrophotometer with UV SCI/SCE BluetoothYS3060 grating spectrophotometer features UV, SCI/SCE, USB / bluetooth, 8mm / 4mm switch aperture, etc. 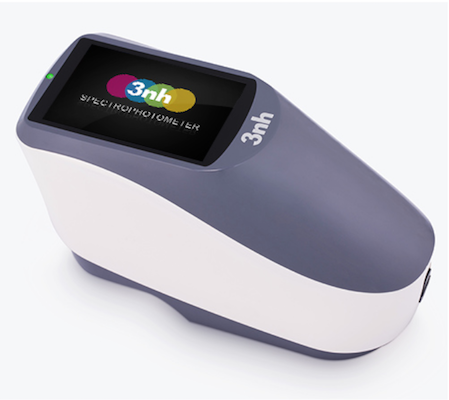 YS3020 Color Spectrophotometer with Customized ApertureYS3020 color spectrophotometer features customized aperture, optional is 8mm/4mm/1×3mm. 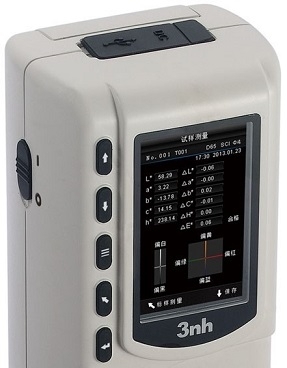 High accuracy 0.04. 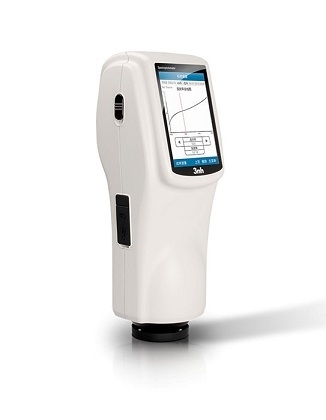 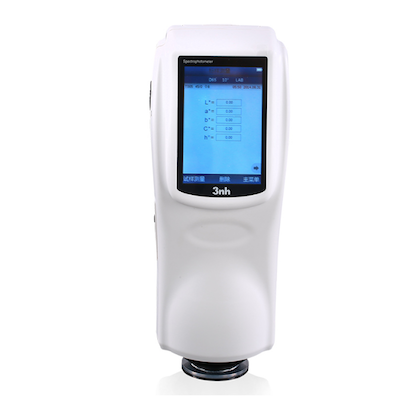 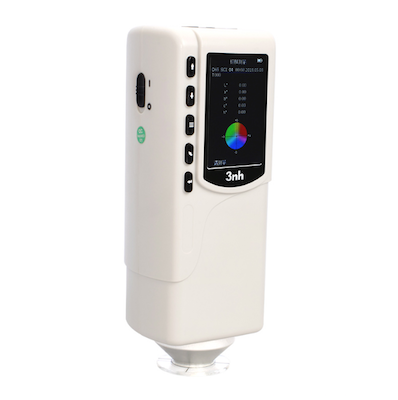 NS810 Portable SpectrophotometerIt features with stable performance, precise measurement and powerful functions in the leading position of the same industry. 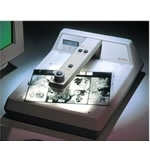 X-Rite 361T Black and White Transmission DensitometerThe X-Rite 361T sets the standard in transmission densitometers.Thousands of desktop publishers, service bureaus, trade shops and printers rely on the 361T to monitor the quality of their film output. 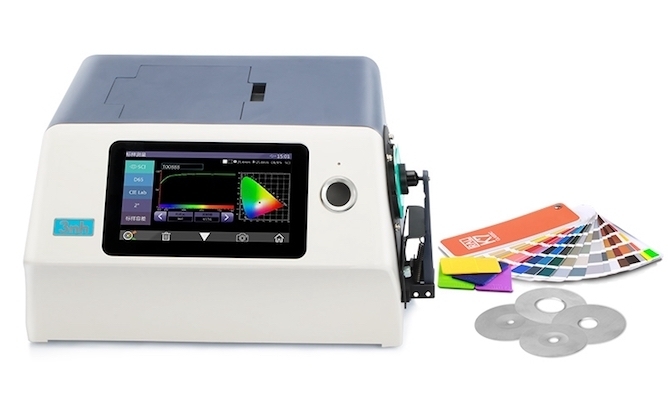 NR200 Precision ColorimeterNR200 is synthesized the advantages of ten more traditional imported colorimeters and has experienced ten thousands tests and applied many innovative technologies. 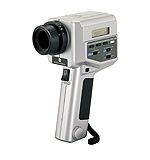 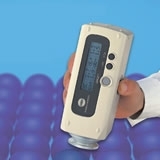 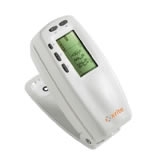 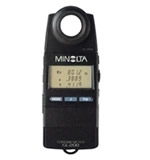 NR145 Precision ColorimeterNR145 is a precision colorimeter with 45°/0°. 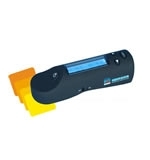 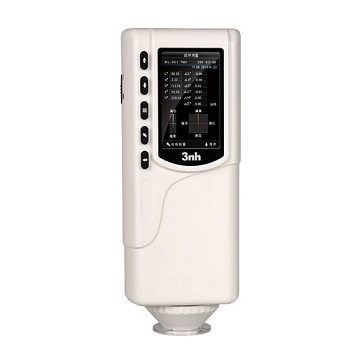 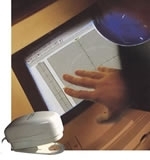 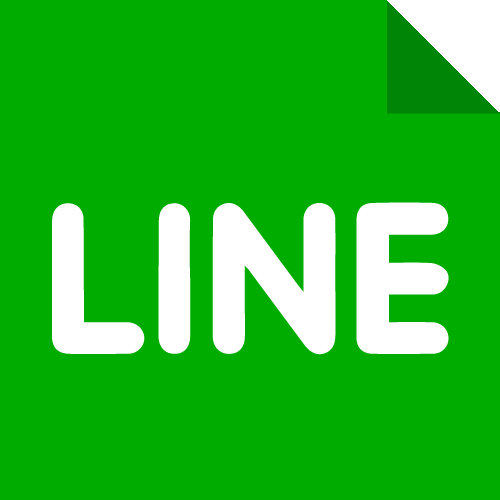 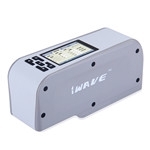 It can measure accurately in 45° illumination /0° receiving under the SCE mode. 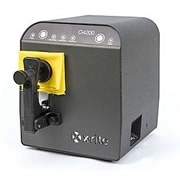 NR20XE Precision ColorimeterNR20XE with φ20mm extended aperture and stable end face can test surface stripe and wet products.